Children have dreams... we all have dreams... it is up to you to make them come true or at least one of them. When I was a teenager I always was interested in Africa... the beautiful children, the nature and wildlife. One of my dreams was to go for safari one day to watch the elephants. Another dream I had was to have an orphanage. I can't explain why. It only became stronger when I went to Kenya and met with street children. That is the moment my desire to help some kids became stronger. So I did... in 2002 I set up the children's home Lioness Cubs Centre now located in Kikambala. 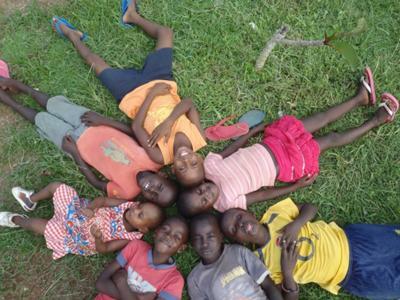 To get children in an orphanage is not a problem. There are more kids in the streets or living in unacceptable conditions than there are homes to shelter them. Although more and more children homes are raising up, the increase in orphans due to many people dying of HIV is growing. What is more difficult to find are the funds to keep the home running. Children need education, food, medical care, and of course love and entertainment. Therefore we work with volunteers. They pay a fee for their meals and accommodation and at the same time this helps the home to pay the expenses such as rent, salaries and the facilities for the children. There are so many projects in Kenya in need of volunteers. In all parts of this beautiful country there are homes, schools, clinics, and other community projects in need of funds and volunteers. Having experience with volunteers since 2003, we have now recently started a volunteering agency with the name 4asmile. That is what you earn... a smile from the grateful kids and it will make you smile too if you come with a good heart and understanding that you enter a totally different world. Volunteers can assist in children's homes with the daily house chores, such as cleaning, cooking, washing clothes, but of course main goal is to take care of the kids, helping them with homework, dressing up, reading bed time stories, showering them and take them out for an excursion or to the beach! However you can also choose to assist in schools to teach the kids in the Masai Mara, Nairobi, Mombasa or other parts in Kenya. If you like to be active in a clinic or hospital or do some local community projects, 4aSmile has all the opportunities. 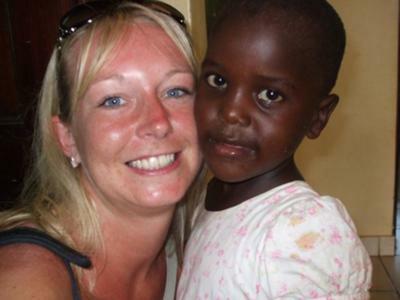 4aSmile is a registered volunteering agency with a low profit margin. 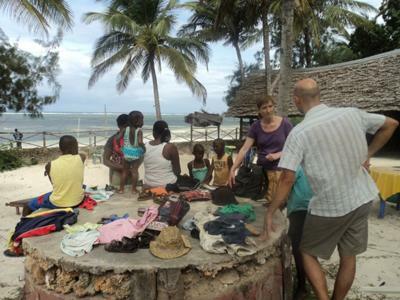 Our goal is in the first place to help the less fortunate in this world, in this case - Kenya. We offer you all information needed before you depart, guidance in Kenya by a local qualified co-ordinator, briefing and welcome present at arrival, local simcard with some credit, and a certificate of particapation. Volunteers from all over the world are welcome. Minimum age 18 years.